Mrs. 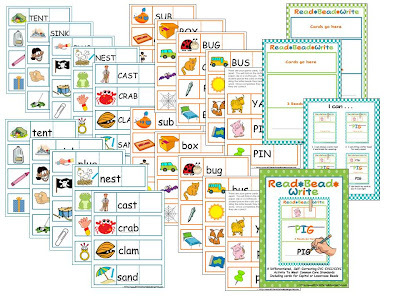 Miner's Kindergarten Monkey Business: I NEED this Stuff in my Classroom- See if You Do, Too! I NEED this Stuff in my Classroom- See if You Do, Too! All of my items in my TpT Store are on sale for 28% off. 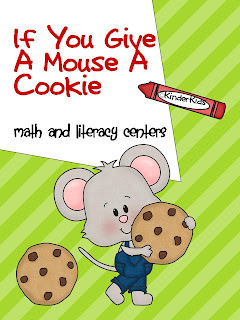 Gather your math and literacy centers for the year...I create them for you to save you time in preparation and give you more time for teaching and your students more time for learning. 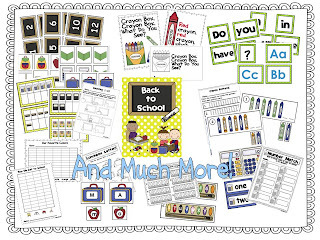 I am so excited that Marsha created this kit this summer. 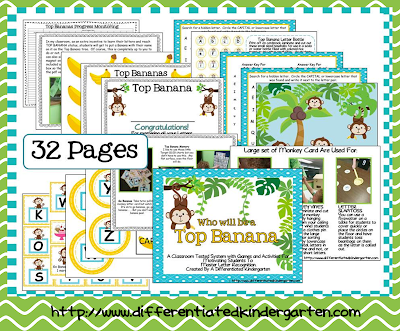 Of course, I love monkeys, so I HAVE to have it, BUT it is also an excellent way to encourage students to learn their letters and learn them quickly. The kits continue for Dolch word lists with her Ball Units and she has BUNDLED them together at, yet another discounted price. Click here for a better explanation of this super duper concept. The bundled pack, sold separately, costs $15, but, during the TpT sale, it will be less than 50% of that --$7.20...Now that's a steal. I have seen this dismissal organization system around and I am loving Caitlin's designs because they are matching my pastel, polka dotted, super-cute room theme this year (as is everything else in her store that I NEED to have). Somewhere on Pinterest, I saw a poster that suggested that my year would be smooth sailing if it looked really cute, so I am going with that notion in preparing my room this year! :) .....and they are only $2.52 during the sale! Check out those bright, beautiful letters that say word wall above! Caitlin made a kit that has every letter so you can create your own display headings. 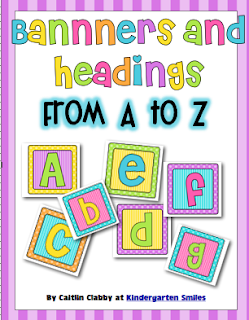 Just print the letters you need and hang them up for a fun-tastic display. 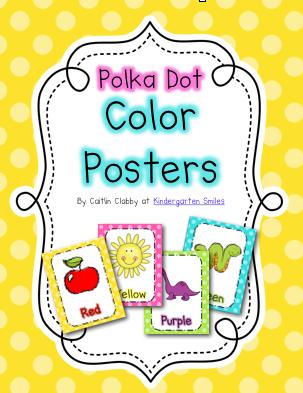 I love them....and they are only $3.24 during the TpT sale! Love these shape posters and think they will look marvelous in my room this year! 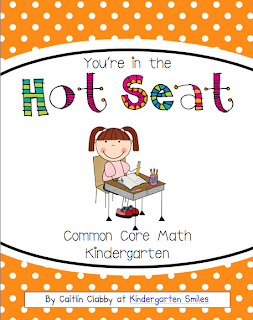 This hot seat product looks VERY interesting! I can't say I've seen anything like it! I am loving all of Tammy's posters for the classroom. 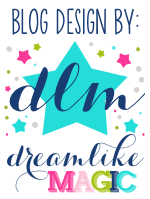 Bright colors, polka dots, and kid friendly? Yes, one of each please! I love how these number posters have the 10 frames...Common Core Standards--we are READY for you! This binder has everything you need to organize yourself before the year even begins and for $3.24, it's practically a steal! This will be a great (new) way for me to introduce my kiddos to all of the letters of the alphabet! Amy from the Kindergarten Center has a couple of packets I want to snag up for the beginning of the year. Look at how much is packed into this packet? AND, the best part??? It's only a little over $5. Also, I love getting these kits that are based around kinders favorite books for when I have to have a substitute. This one looks fantastic! Crystal at Kreative in Kinder is also having a grand sale and I am so happy because I have a few items that I NEED from her store! 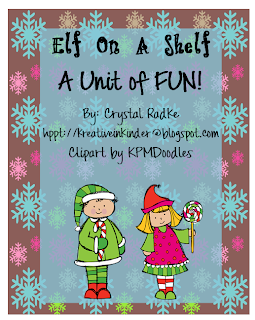 She has unique items that are great for particular holidays and events held in a kindergarten classroom. Zero the Hero is a regular visitor in my classroom and she has a kit that provides activities for each momentous visit! Woo hoo! 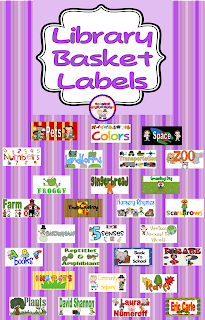 My library has been ready for a revamp for awhile, so Mary's new basket labels are PeRfEcT! 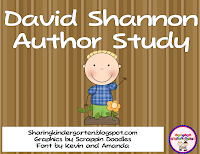 Plus, I love David Shannon, so I might as well get this packet, too! If you've made it all the way to the bottom of this LONG LIST OF NEEDS for my classroom, congratulations and let me know in the comments which of these products are on your wish list! Hope you have as much fun shopping this sale and getting ready for the new school year as I do! No way! You are so amazing! Love it. Hi Krissy! This is Rachel from Teaching with Z:) I am hopping around to some of my favorite kindergarten blogs to ask a question. 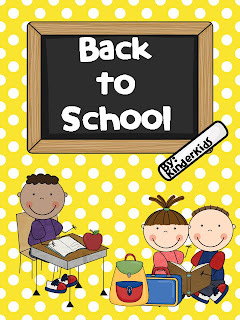 I am teaching with three other teachers and we will all be new to K this year (excluding the one year I taught K a decade ago!) I am working on my parent brochure/newsletter and got to the part about homework and froze. I have no idea. 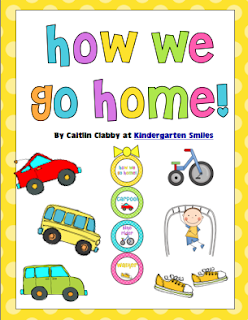 So...what do you do for homework in K? I would really appreciate anything you or anyone following here might have to share:) Feel free to email me...rdziegler@wsfcs.k12.nc Thanks so much! What a great site. Do they do these kind of sales often? sap hana admin online training is the best online training since there was no need to process the SAP HANA Admin Online Trainingpunch cards overnight (for this reason their flagship product carried an R in its name until the late 1990s). This first version was also a standalone software that could be offered to other interested parties.